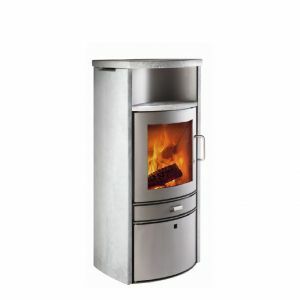 TermaTech Stoves are not as widely known as other stove manufactures, however there is no doubt that the popularity of these modern stoves are continuing to grow. Most TermaTech Stoves are predominantly wood burning and come in a large range of different sizes, shapes and styles to suit every type of home decor. They aren’t your traditional styled stove, offering a much more cylindrical shape and are often larger, creating a modern centrepiece in any home. Not only do TermaTech Stoves look fantastic but they are extremely efficient in heating your home. 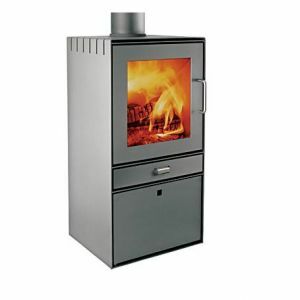 In addition to the rounded TermaTech Stoves there are also a large choice of square stoves available. Furthermore a number of the stoves have additional extras such as log storage areas located under the stove. TermaTech Stoves offer exceptional value for money whilst not compromising on quality. TermaTech are also using advanced combustion technology and has created something of a precedent going forward in the UK. Wood and Multi Fuel Stoves are definitely future proof, with the increasing prices of gas, oil and electric. Using wood or other fuels can help bring down the heating costs of your home. Add this to a modern style of a TermaTech Stove and the latest clean burn technologies not only look fantastic but also will heat your home more efficiently.